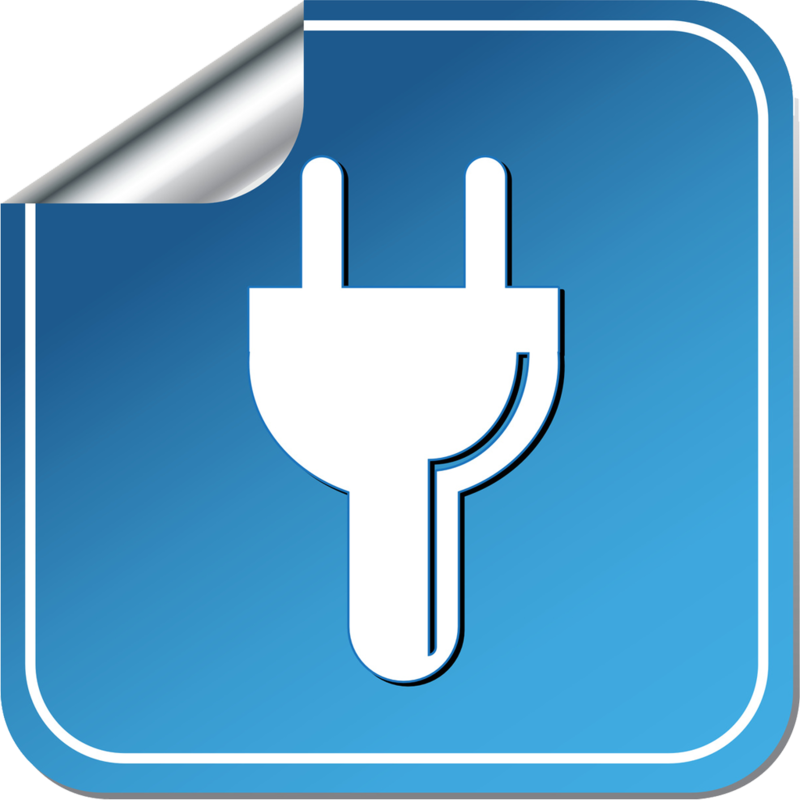 Battery Doc is the most precise battery app available in the App Store! Battery Doc is more than just a display for the battery state. It is using proprietary algorithms to precisely calculate the remaining battery power, based on the actual state of the iPhone, iPad or iPad. The latest update made Battery Doc compatible with the Apple Watch, and offers the same technology to calculate power and health of the Battery of the Apple Watch as you can see from the screenshots below. Battery Doc is precisely calculating the remaining uptime based on the current use of the device. This is a difference to any other battery app that is available in the App Store. Therefore the times that are shown on the display are as precise as possible and provide – unlike other apps – not just a guess but real information. The same is true for the optimization tips provided in the app. The numbers presented there are calculated based on the current power consumption of the specific tasks. While it’s true that no app exists that makes your battery healthier, it is also true that your battery will have a longer over all life time if you treat it properly. Avoiding charging the battery when it is still at 80% for example shortens the life expectancy of your battery, while running full charges as often as possible makes your battery last longer. Battery Doc helps you and can even remind you when it is the right time to start charging your battery. And it works with iPhone, iPad, iPod Touch and new now with the Apple Watch. Battery Doc delivers all necessary information to keep your battery in its optimal state and delivers a ton of additional information!